In cooperation with Deutsche Messe AG, the trade journal Pumpe DE organized the 8th PUMP PLAZA - the centre of expertise for pumps, pump systems and components. is a German-language journal. The central themes for 2019 are: Service in the digital age, Cooperation, Decentralized intelligence. The newsletter Pumpe DE Online is sent every other week. DdV media organized the Meeting Point Pumpen for the fifth time. With the magazine Pumpe DE we were back in the heart of the pumping hall with the successful Meeting Point Pumpen. The Meeting Point is an independent stand in the pump hall B1. 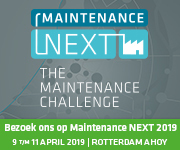 From 9 t/m 11 april, we participate with the PUMP PLAZA at the Maintenance Next in Rottedam Ahoy. 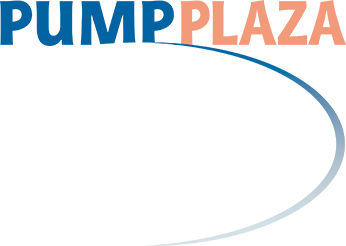 At the Pump Plaza, suppliers of pumps and components for the pump system present themselves. For more information to participate, contact DdV media click here. You can also contact DdV media directly. All other activities, the Pump Plaza at the Dutch trade fairs and our activities in Germany (Trade journal Pumpe DE and the exhibition concepts) will continue to be carried out by DdV media international.